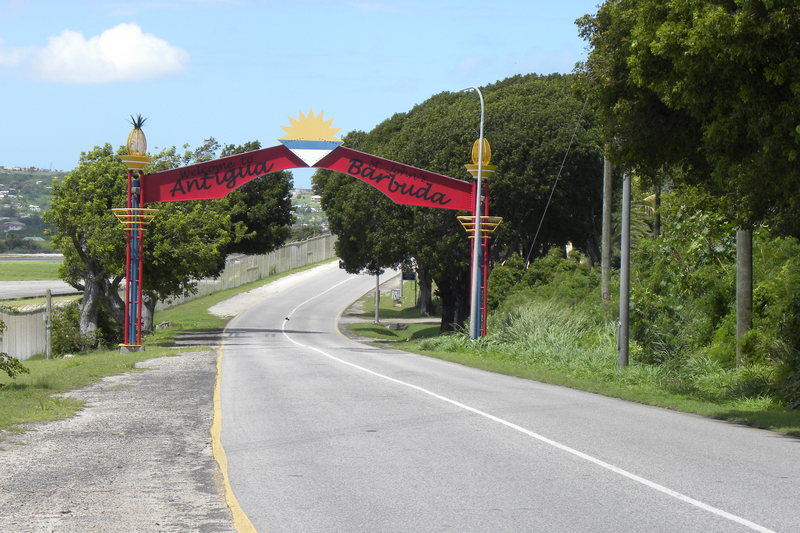 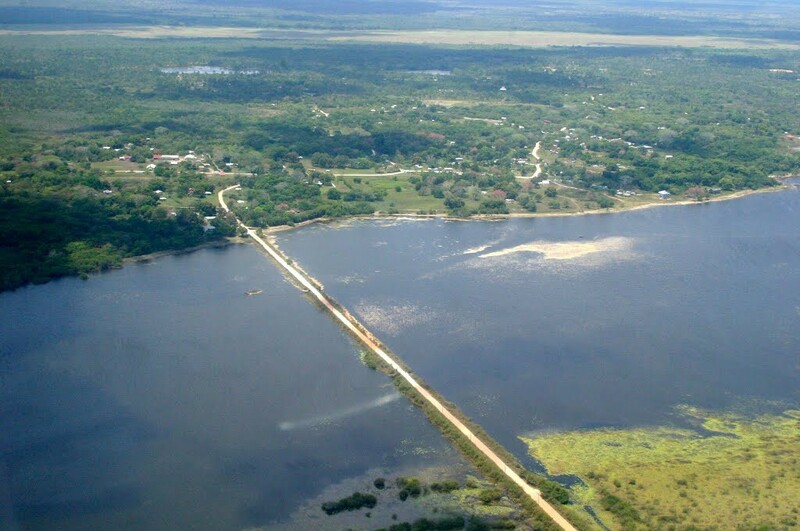 Antigua and Barbuda Conceptual Highway Design Feasibility Study – Caribbean Civil Group Ltd. 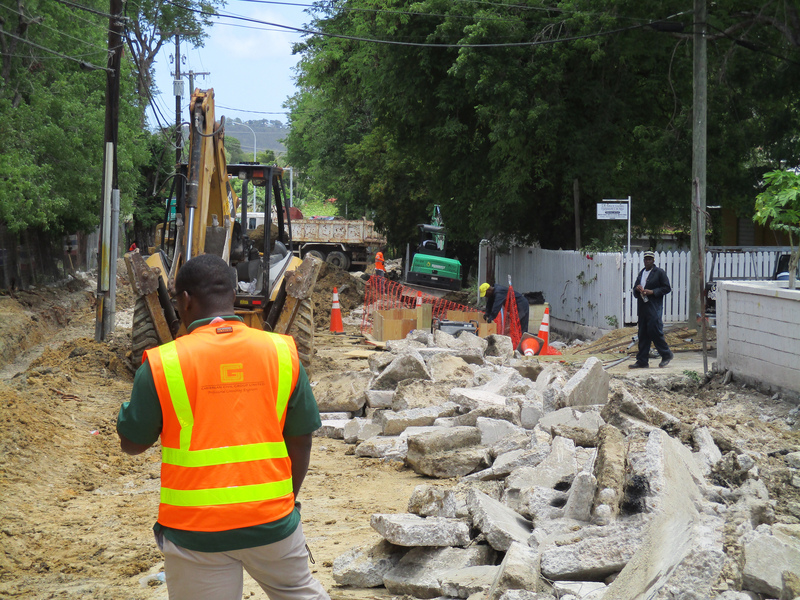 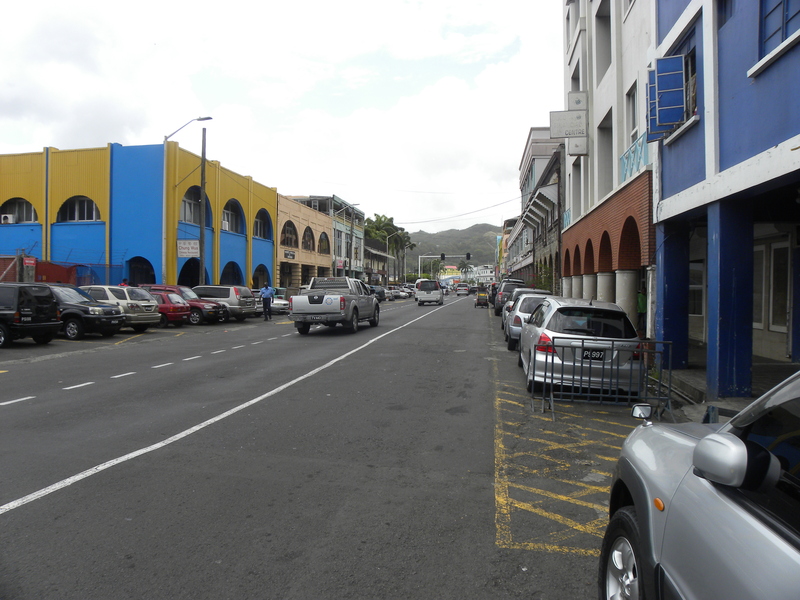 Preparation of Feasibility Study for road infrastructure improvement in Antigua & Barbuda. 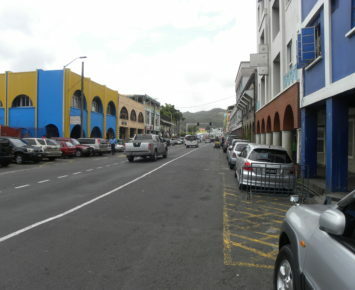 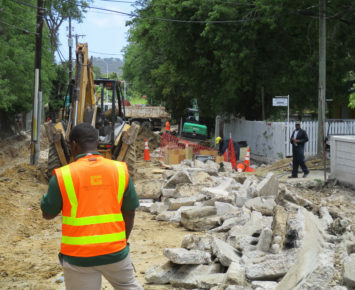 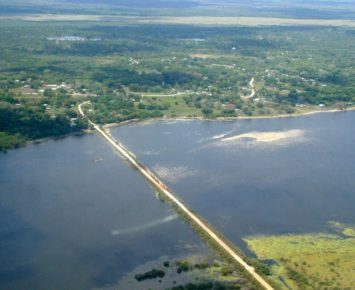 The project encompassed topographical survey, traffic data collection, geotechnical survey, road condition survey, environmental impact assessment, social & gender impact and climatic vulnerability assessment, preliminary engineering designs, cost estimates and bidding documents for approximately 40 miles of selected roadways in Antigua & Barbuda.